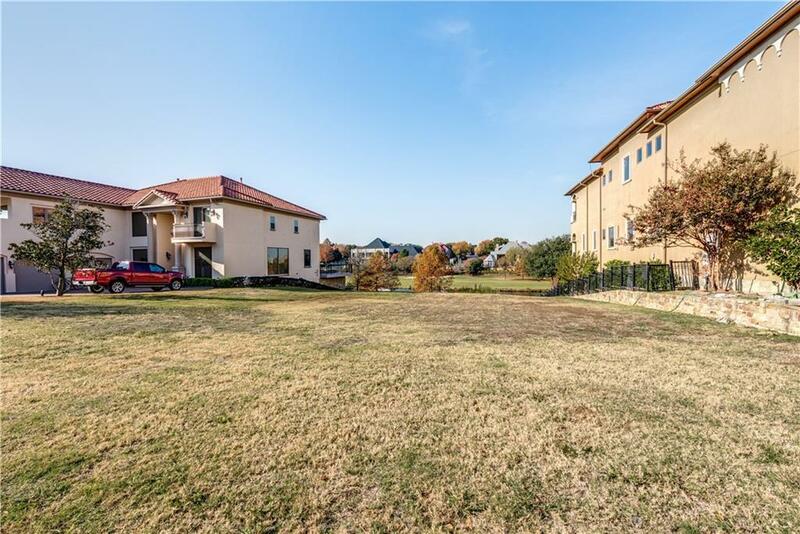 Large golf course lot in the gated and guarded Enclave at Windsor Ridge! 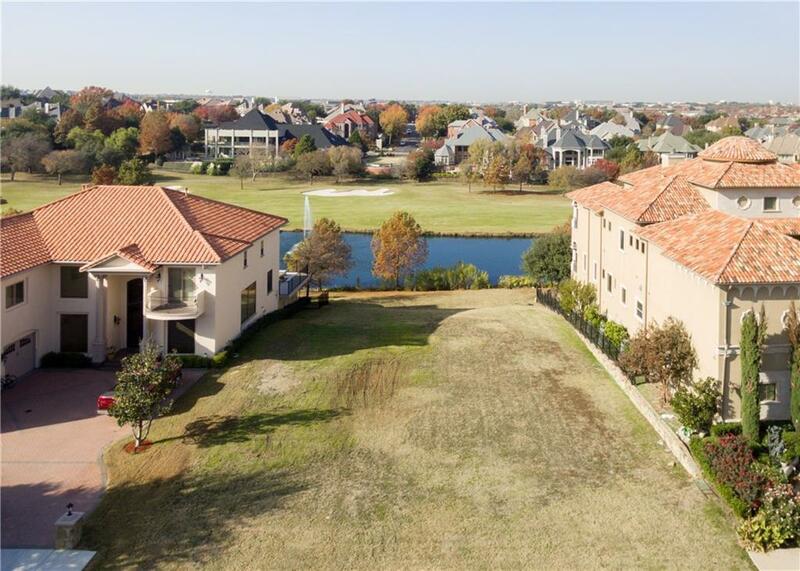 Enjoy unobstructed views of the fountain and 3rd Fairway of the TPC Golf Course from your own backyard! Build your dream home in this sought after neighborhood where you can drive your golf cart to the Four Seasons for First-Class amenities and dining! 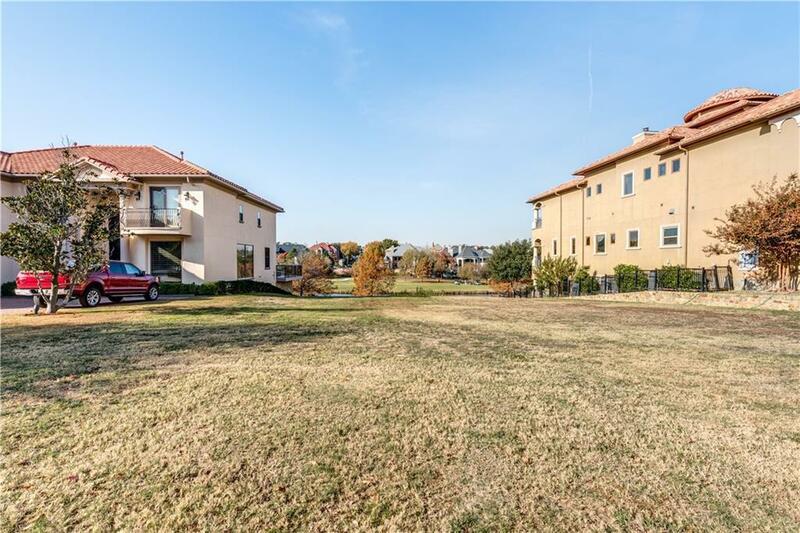 Gated and guarded with easy access to both airports, major highways, the uptown and downtown areas. The new Toyota Music Factory is also just down the street, and boasts 22 restaurants and bars, a dine-in movie theater and countless top performers and acts each month. 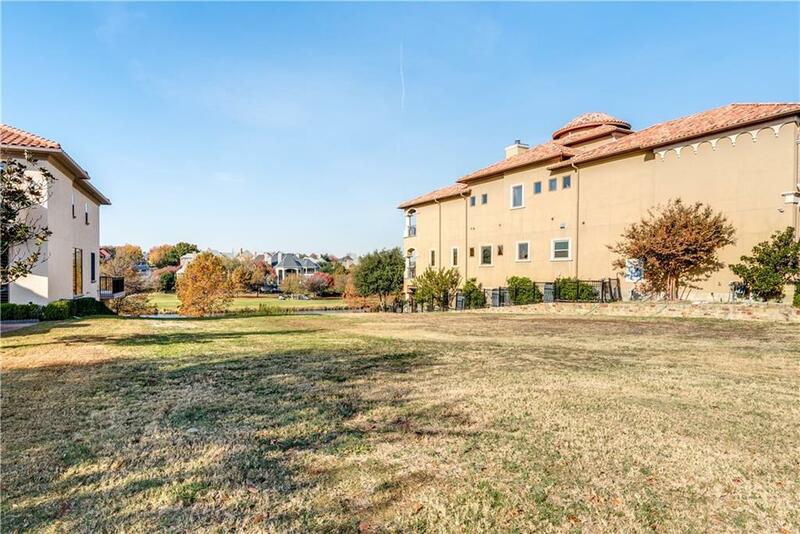 Don't miss the opportunity to build on this gorgeous lot with unparalleled views and nearby top amenities!